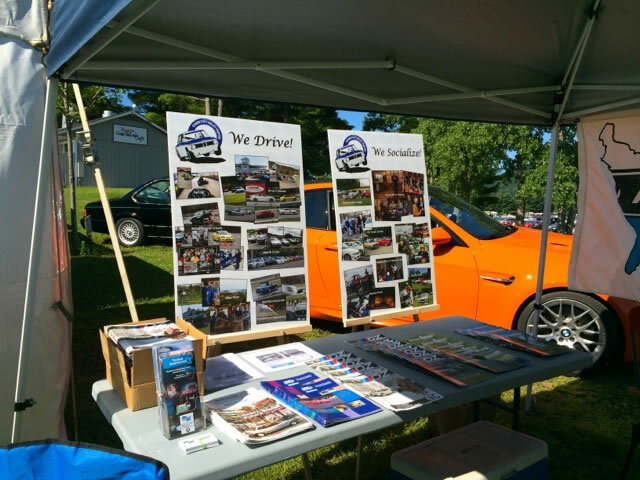 Through the generosity of sponsor New Country BMW, the Connecticut Valley Chapter was able to work with Lime Rock Park to bring BMW CCA Days to the IMSA Race weekend July 24th and 25th. 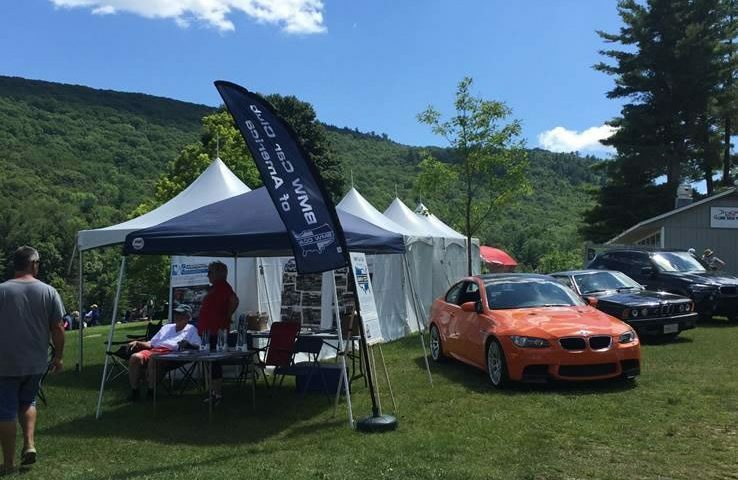 There was a hospitality tent provided for members and their guests who purchased the special ticket, which included a BMW CCA Corral, parade laps on Lime Rock’s famous 1.53 mile circuit, and lunch and beverages for both days of the event. 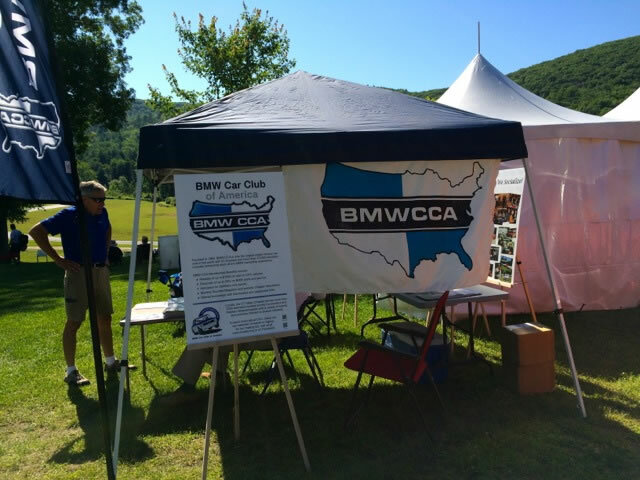 Additionally, we set up a tent with the intention of recruiting new members and generating awareness of the Club, the Chapter, and what we do, and the BMW CCA Foundation. Dave Rich created four signs with that goal in mind, one showing in collage format, information about the BMW Car Club, two for the Connecticut Valley Chapter, one entitled “We Drive” with all of our driving activities illustrated, and the other entitled “We Socialize” and illustrating all the social events on a typical calendar each year. The final sign had information about the BMW CCA Foundation and The Tire Rack Street Survival. We had complimentary copies of Roundel magazine, as well as the Die Zeitung and the Boston Bimmer, the Boston Chapter newsletter. We were well stocked with membership flyers and there were brochures for the Foundation and Street Survival. 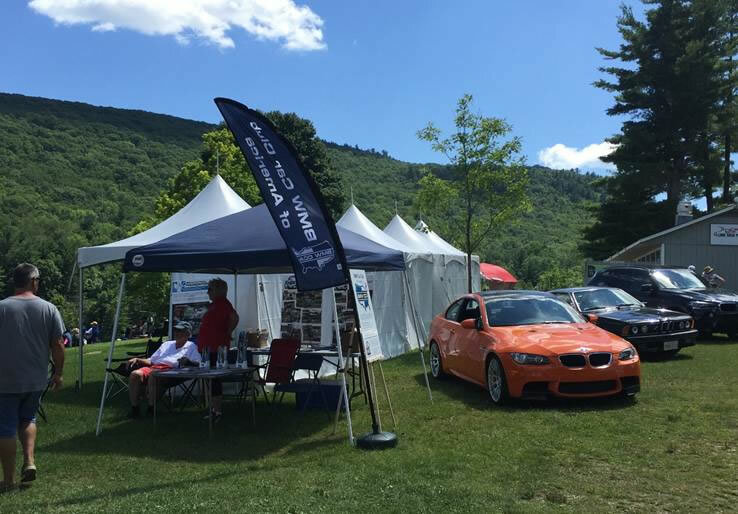 The tent was located in an ideal location and we were able to attract additional attention by parking Dave’s Lime Rock Edition Fire Orange M3 and Northeast Regional Vice-President John Sullivan’s E24 6 series, plus an X5M provided by New Country BMW adjacent to the tent. Activity at the booth was rigorous on both days as anyone who was seen walking by sporting any BMW regalia was summoned over with a, “Hi, are you a member of the BMW Car Club?” Interested members and potential new recruits were given a membership brochure with a special code that allowed them to either call the National Office, or go online to receive a special $42 rate for dues (vs. the normal $48) and that rate could be extended to two years for $84 or three years for $126. Those wishing to take advantage of the bargain had until the following Wednesday to get it done. 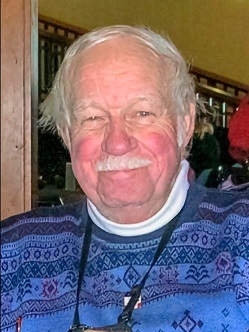 In addition to Dave Rich, John Sullivan and Bob & Sheila Morin worked the booth both days and they were joined by CVC Membership Chair Joe Robinson on Saturday. If you didn’t get to stop by to say hello, look for us next year, as we are already planning for another recruiting effort then.